This seminar will begin with a brief discussing of Dr. Clark’s dissertation work, which investigated the relationship between carbon emissions and human development among many countries as well as its implications for climate change policy and sustainable development. 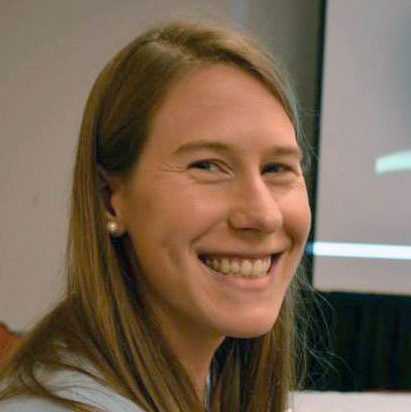 She will also describe her work in the area of sustainability education, where she has co-created a series of learning games that aim to experientially teach science and engineering students about ethics related to sustainability challenges, such as the Tragedy of the Commons and environmental externalities. If time allows, Dr. Clark will end with a general overview of her current work on socio-technical resilience. Dr. Susan Spierre Clark is a Research Assistant Professor in the School of Sustainable Engineering and the Built Environment. Dr. Clark earned her Doctorate in Sustainability from Arizona State University in 20013 and also has an M.S. in Climate Science and a B.S. in Atmospheric Science. Her research interests include climate change policy, sustainable development, socio-technical resilience, and sustainability education.